The open road is like the wide ocean; there are plenty of strange and weird creatures all around. When we get behind the wheel, sometimes, our personalities may change completely. Someone who is usually shy and quiet may suddenly turn into the Hulk when he’s behind the wheel, or that sweet, sweet auntie swearing in every language known to man. That sort of thing. HULK SMASH! You may be Bruce Banner on a normal day, but every time you sit behind the wheel, your alter ego takes over. We’re not talking about crashing your car often, but you quite possibly cause a few accidents by the way you drive. The anger, the rage which drives you (pun totally intended), with your horn as your weapon, scares people enough to get out of your way. While it’s understandable that we may get annoyed on the road, it’s perfectly fine to be kind and less selfish while driving at times. Who knows, you may see that not everything is as bad as it seems. 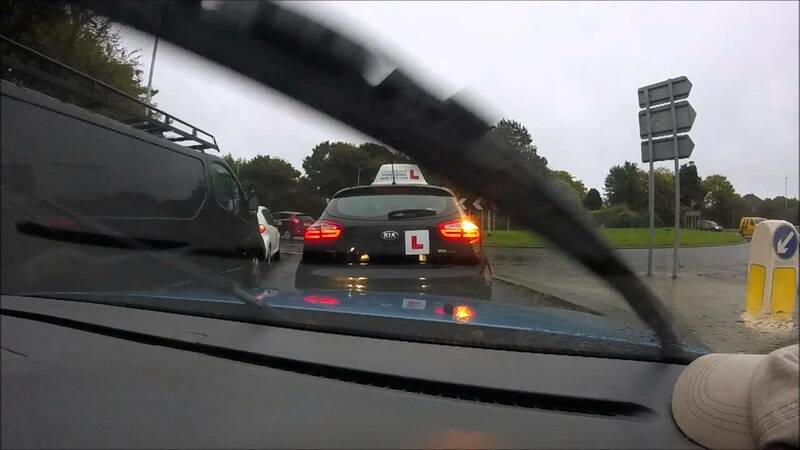 There are 2 things on the road that can scare even the most experienced of drivers; traffic jams and the dreaded “L” sticking on the windscreen of the car in front of you. 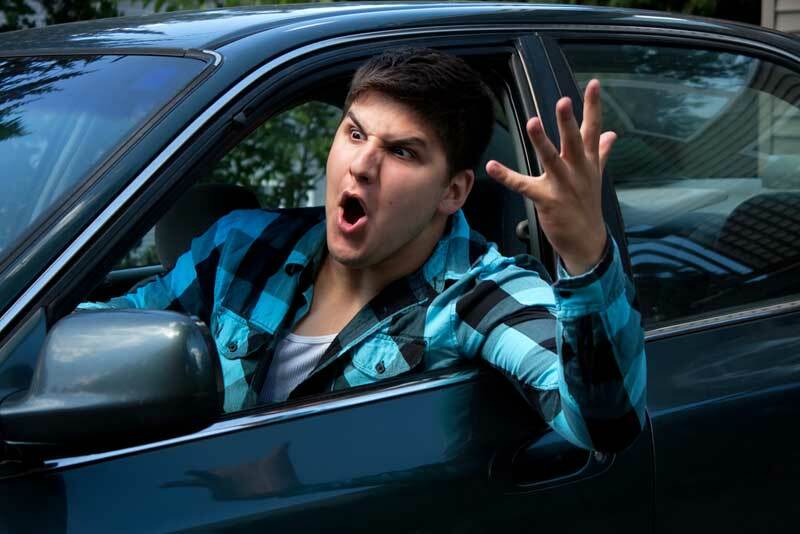 From their cars suddenly sputtering to a stop, sudden changing of lanes without a signal, and other horrors only someone with no experience, the “L” is bound to make your blood boil. They can take driving to a whole new level, a low level. The thing about “L” drivers are that they have a mountain of learning to do in order to drive better. Like they say, with experience comes better drivers. 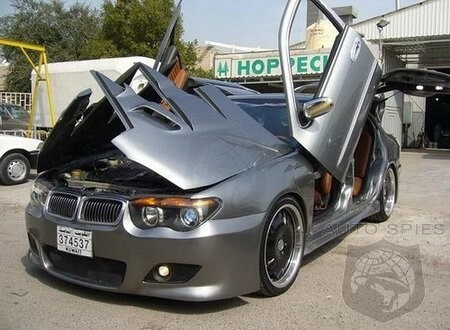 You love your car, so much that you decide that your car deserves the most epic makeovers. From paintjobs to car rims, your dream is to make your car the ultimate driving machine. Okay, maybe it’s not all drivable, but at least it’s a looker right? But then again, an overly modded car may have some negatives, such as getting pulled over by the police because of unauthorized rims or window tints that are 20 shades darker than legally allowed. No matter which type of driver you are, it’s always best to stay safe on the road. All of us have a destination to get to, and it’s better to be safe than sorry. Which ones of these personalities are you? Leave a comment below!